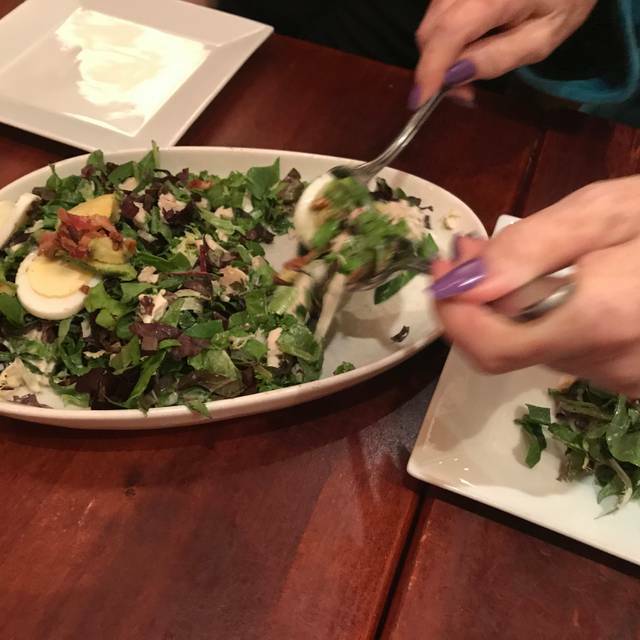 You must make reservations at least 5 minutes in advance of the time at Wild Goat Bistro - Petaluma. 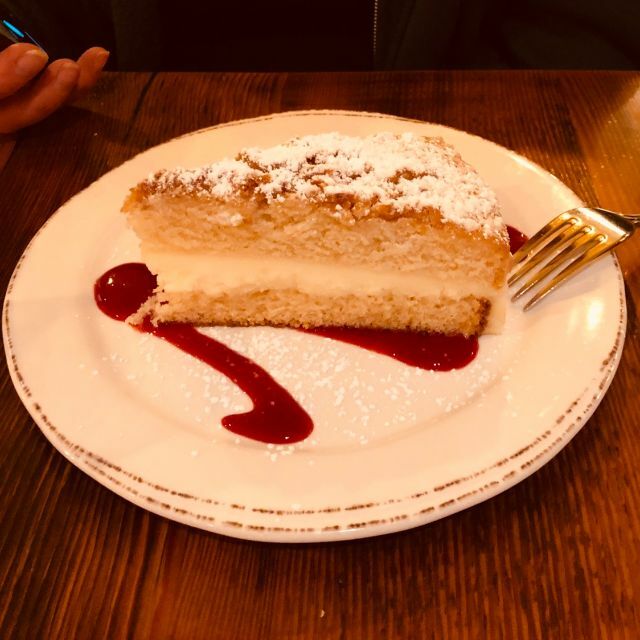 The Wild Goat Bistro offers customized catering for whatever the event might be - business meetings, birthday, graduation or anniversary celebrations, corporate events, private dinner parties. Our objectives are to plan well, deliver quality food in creative presentations, serve it professionally and do what it takes to make your event worry free. Unique menus are created for each event - no two events are alike, so why should the food be? Nestled in the historic Great Petaluma Mill, the Wild Goat Bistro offers a casual dining experience in a rustic and inviting atmosphere. The charming space reflects a European style bistro with intimate dining tables, a reclaimed copper-top counter which has a birds-eye view of the open kitchen. There is additional seating available at a community farm table for larger gatherings. 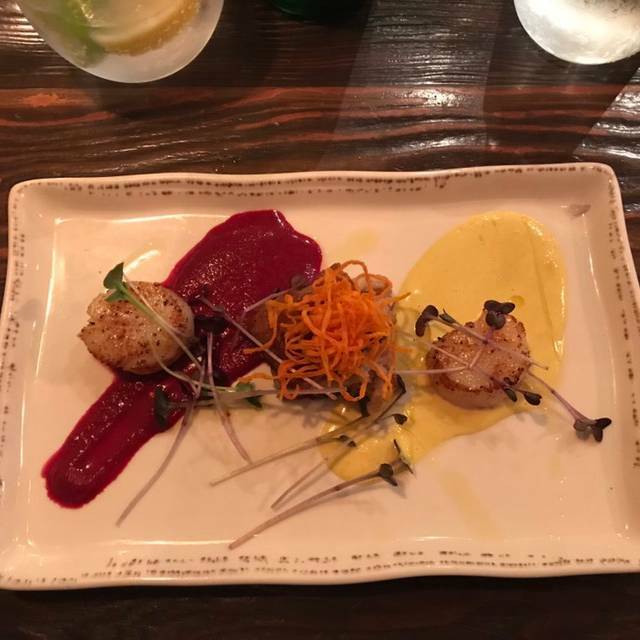 The Wild Goat Bistro offers up a menu of honest food that uses local fresh organic ingredients in a variety of culinary traditions. From their specialty Neopolitan style 10" pizzas, to innovative salads, to scrumptious main dishes, to sharable small plates - it is a seasonally changing menu that has something for everyone anytime of the day. Special attention is given to making nearly the entire menu gluten-free - even the amazing home-made desserts. Their carefully curated wine list includes wines from hand crafted, small production local vitners as well as wines of interest from around the world. Wild Goat is our go to for all celebrations and for knights we don’t want to cook! Food amazing but pricey for me. Ambiance very nice. Service patchy. 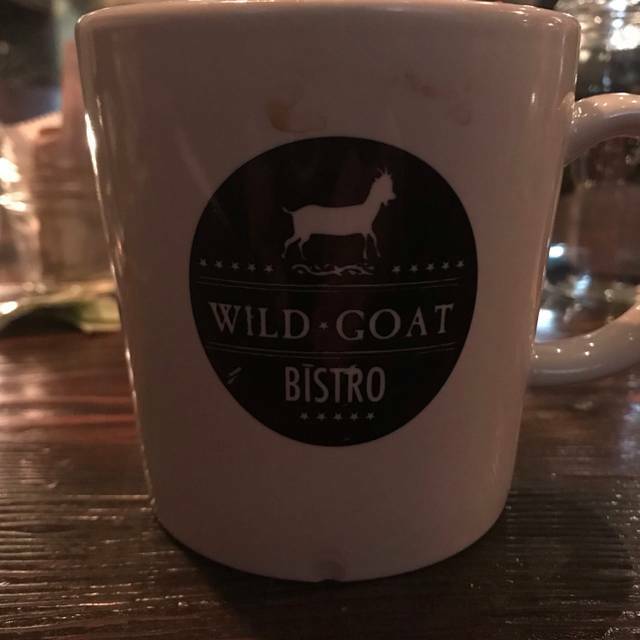 We went to Wild Goat Bistro on the recommendation of a friend. Ambiance was great, though it is a small place. Tables are close together so you can hear the next table. But people were considerate so no issues. Service was excellent and the food was great. We highly recommend this place. We also highly recommend making a reservation. Casual restaurant with interesting menu. Tables are very close together in the bar area and we did not know there was a more open area behind the kitchen. Salads were very good, fish was just OK. This was recommended to us and I’m glad it was. The food is really good. The cake is outstanding. Quite a pleasurable meal. We’ll be back for sure. We have been making the Wild Goat Bistro a destination stop for years as we plan excursions throughout Sonoma County. Once again, they did not disappoint! A great bottle of wine, polenta fries, fish tacos, the mushroom sandwich, the lamb burger and the chicken sandwich were all enjoyed by us as very memorable. We came here on the suggestion of someone in town who'd heard we were looking for something a little different. The restaurant was a little more casual than we were expecting, and we were put in a back room which was intimate but a little crowded - I only got a glimpse of the main dining room but I think it had windows to the outside which would have created a more open feeling. The menu was excellent and offered something for everyone. Our finicky daughter enjoyed her appetizer/dinner of meatballs with fresh tomato sauce; I loved my beautifully prepared penne pasta with prawns, asparagus, cherry tomatoes and delicious oyster mushrooms, with a natural sauce; and my husband enjoyed his Mary's chicken breast stuffed with sundried tomatoes. We started with an appetizer of fingerling potatoes and some dipping sauces; the description said the potatoes would be crispy, but we didn't really find that - still, they were tasty. For dessert we shared a dense but smooth carrot cake with cream cheese frosting and a very rich German chocolate cake (which was more devil's food cake than I was expecting). Lastly, note that the restaurant doesn't serve cocktails but does have a small but versatile wine menu. Service here was excellent - our server was prompt, informative, and checked in with us often enough to meet our needs but wasn't intrusive. 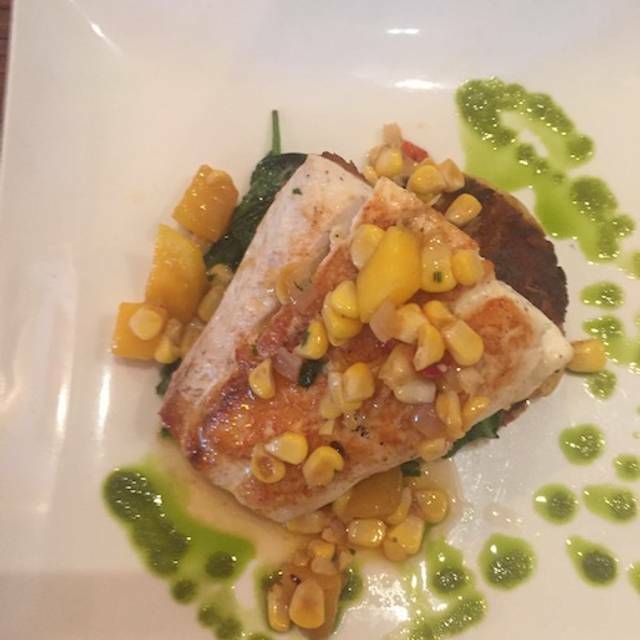 We enjoyed our meal at the Wild Goat Bistro and would recommend it to others. Charming & cozy (it's tight quarters) with delicious fresh food. Soup, salads, burgers and mushroom sandwich all super fresh and just the right portion size. Efficient & friendly service & all in all a terrific value. Amazing service, food and ambiance! Can’t wait to return. This is a clean, vibrant spot to enjoy a meal. I've been several times for both lunch and dinner. I am never disappointed. The food is fresh, well prepared and presented. 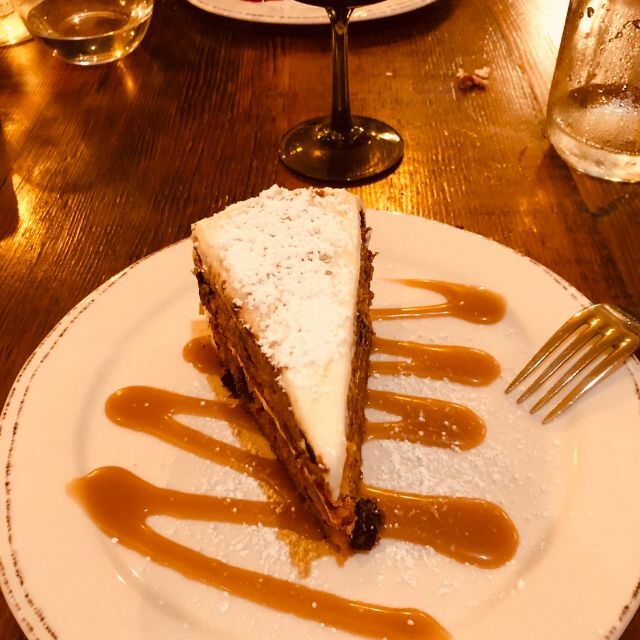 The desserts are some of the best in town. I've never had a complaint with the service. I will return again and again. Wonder once again. Don’t forget to try the Carrot Cake! Excellent as always; we especially like the soups, salads, and service. Definitely yes! The music was a bit loud when we came in, but our server very nicely turned it down when we asked. The food was wonderful , as always. LOVED the ground turkey burger with apricot jam! What a great idea!! Delicious yummy food, got to sit outdoors on a perfect day. Can’t go wrong with Wild Goat! Well priced wine list. Multiple GF options. Fantastic soups! Amazing desserts that are gluten free! Great service! 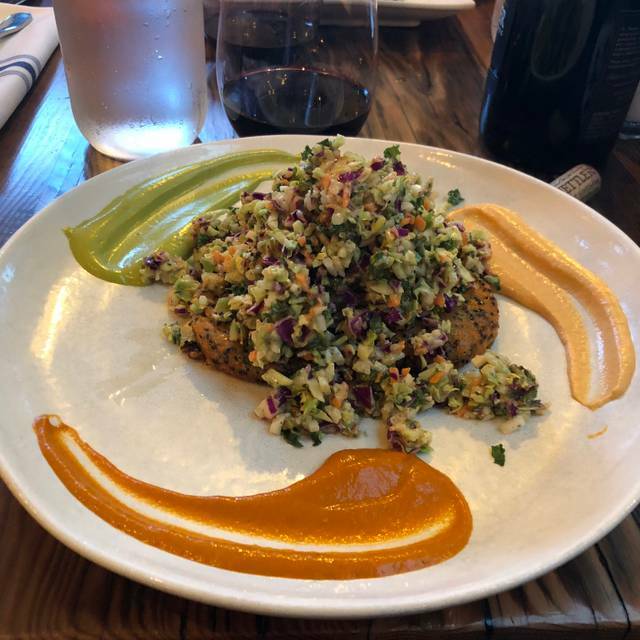 Wild goat bistro is always the best, and they allow me to have my favorite meal, which is not on the menu. Fresh, seasonal and creatively constructed. From appetizers to dessert we thoroughly appreciated the upbeat and friendly server, as well as the delicious selections we enjoyed. Lunch at the Wild Goat never disappoints. My wife and I visit 2-3 times a year and we always love it. 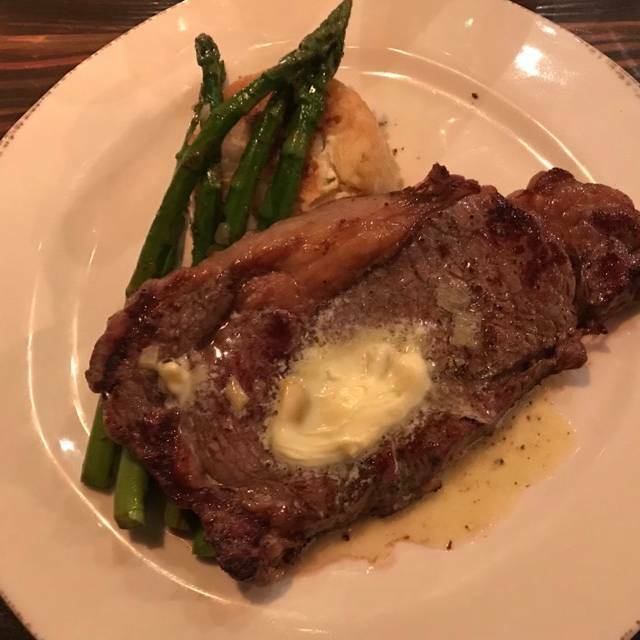 The food is very good and service excellent. 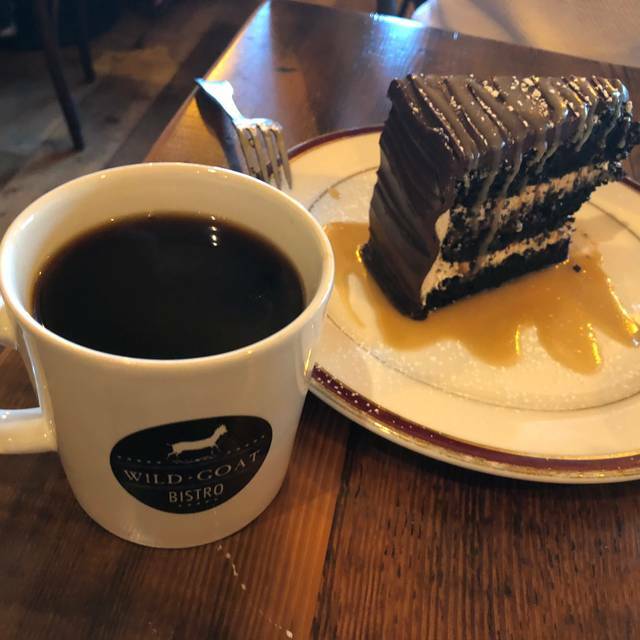 Wild Goat may be my favorite place to go in Petaluma! We send all of our friends there and bring our family too! Great place for a simple meal. THey don't go overboard on the farm to table theme but everything is fresh and local. Best cakes around! Love Wild Goat! Great food and impressive staff. The chef had a nice groove in the kitchen. His Team were on point and delivering great food, hot and delish! I do not approve your 2% service charge to help you pay your employees: JUST PAY THEM A LIVING WAGE YOURSELF. I'll take care of the tip. Great food, like really good, but be prepared to be close to your neighbor. Otherwise, excellent food, fast service, great wine selection. Love this place. Seated fast. Wasn’t too busy, but it think that’s because it was spring break week. Service was great, food was great, wine was great, desert was great! We love this dining establishment so much! Lovely server, wonderful food. Great evening. Intimate setting, good food, attentive service, and a varied menu to satisfy all kinds of tastes. We will return there. Great choices made - we enjoyed the goat's favorite and grazing lamb burger and shared a light lemon cake that was out of this world! This is the third time eating at Wild Goat and each time it is excellent! The fog lifter pizza is a must. Also had the farmer’s daughter salad (think that is the name) which was excellent and enough to split among two. The dessert is also great. Recommend the salted caramel cake. Fantastic! Unbelievably good. We were fortunate to stop here on a day when we could relax and order several small plates to share and enjoy. The Nutty Goat is a MUST. we will go back to this place whenever we pass thru Petaluma. What a great place and a great meal!